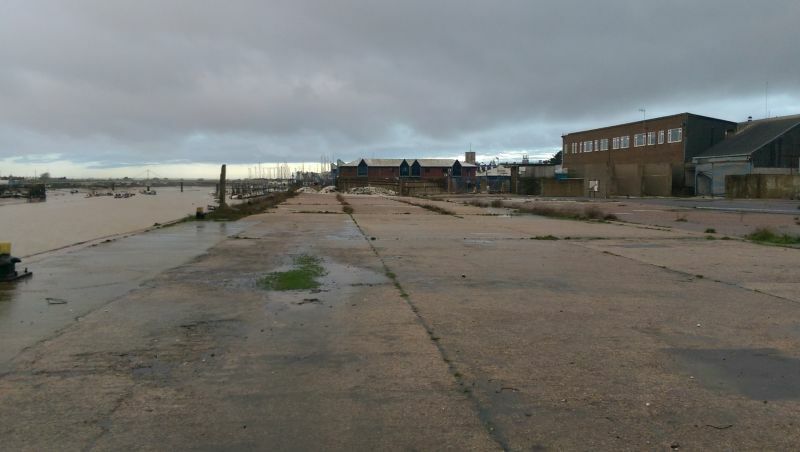 Acting on behalf of LKAB Minerals and the Shoreham Port authority Oakley have announced the sale of a major waterfront development site in Shoreham to the Southern Housing Group. The site extends to 7.25 acres and comprised a former minerals plant, which fell redundant during 2012 and was later the subject of a planning application for a Morrison’s supermarket, for the development of a new supermarket, car show room and housing, although the proposed development fell by the wayside during 2014, when Morrison’s withdrew their interest in the site. Acting on behalf of the landowners along with joint agent Savills, Oakley’s brought the site to market in February of this year, inviting best and final offers and undertook a national sales campaign. Chris Oakley of Oakley commented ‘our marketing campaign attracted a wide range of interest in the site, from a mixture of national house builders, housing associations and speculative developers, who were all principally looking at the site for a residential led mixed use development, with the site offering potential for anything between 250-400 residential units’. The sale of the site has now been completed upon an unconditional basis with the Southern Housing Group, who are one of Southern England’s largest housing associations, owning and managing almost 28,000 homes for around 67,000 residents across London and the South East. Southern Housing Group are yet to release details of their proposals for the site.